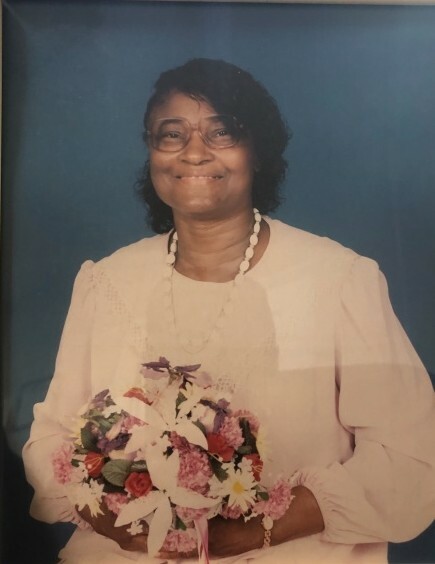 Rosa Galbreath-Ferguson 86 of Maxton NC transitioned into eternal rest on June 2, 2018. Reverend Randy Galbreath will deliver the eulogy and burial will follow in the Mt. Zion Untied Methodist Church Cemetery in Maxton NC. Survivors are: Daughter: Hazel Ferguson and Sons: Lorenzo Ferguson, Lafayette Ferguson, Alton Ferguson. Brothers: Alex Galbreath, James Galbreath; 20 Grandchildren and 36 Great Grandchildren.